Are your Amazon sales growing? Do you need to upgrade your A2X account? As you grow your business you may need to upgrade your A2X account plan. 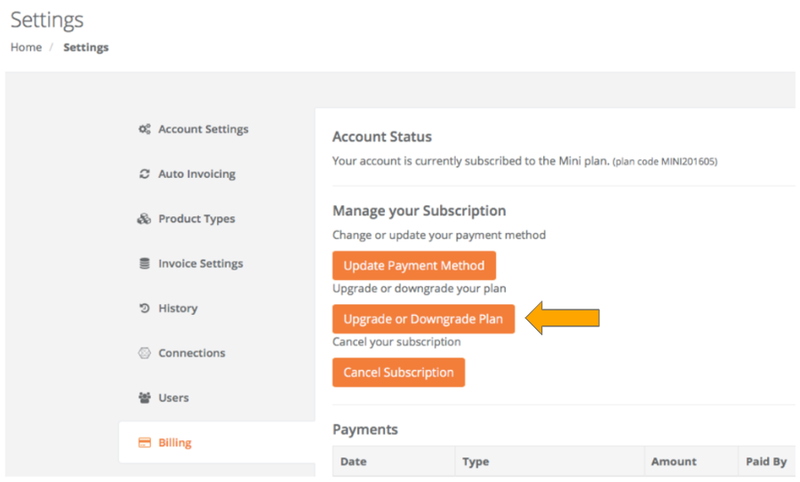 The available A2X subscription plans are outlined HERE on our pricing page. Once you have chosen the plan you wish to upgrade to, you can follow the below steps to complete the upgrade. A screen will appear outlining that the time remaining on your current plan will be prorated and a new billing period will begin immediately for your new plan.